Earn $3.74 in VIP credit. Click to Learn More. 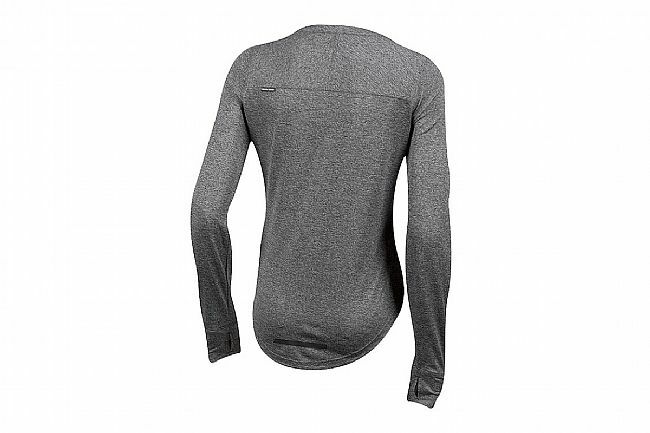 The Women's Versa Long Sleeve Henley from Pearl Izumi is the ideal layer for cooler days in the city, providing a comfortable fit on the bike, without sticking out like a sore thumb off the bike. Featuring a women's-specific design, the Versa sports a semi-form fit with a drop tail and longer sleeves, providing ample coverage when in a riding position, and presenting a more casual look than the usual piece of riding gear. 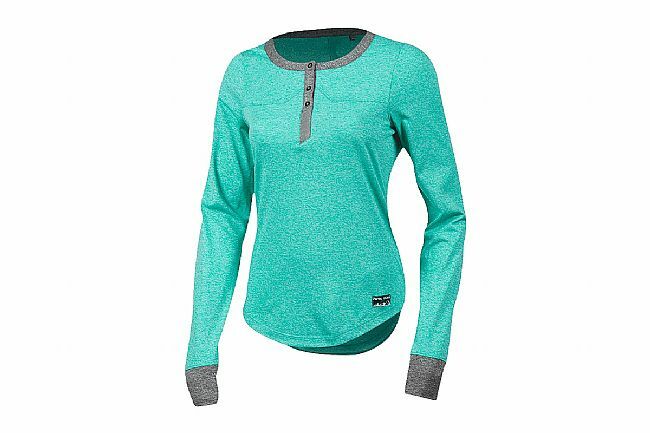 The three-button henley neck allows for a bit of ventilation, complemented by the moisture-wicking construction, taking perspiration and rapidly evaporating it for a more comfortable ride.